Miss Hughes and Miss Taylor welcome you to our Year 2 web page! 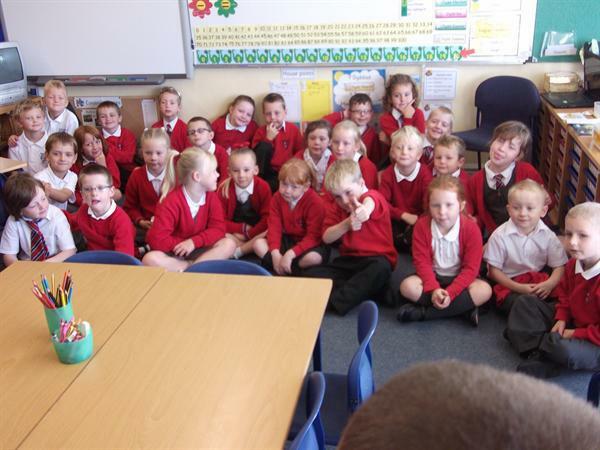 We continue to be busy in Year 2, keep watching to see what we're up to. Counting in tens Practise your skills at counting in tens and shoot the ducks! Stories online A selection of different story books, comics, poetry and rhymes to read on line.